You all know I love a FULL GLAM look – That being said, I take my nighttime cleansing routine VERY seriously! I’ve implemented some new products in my routine the past two to three months and am very happy with the results! Makeup Wipe: I would call myself a makeup wipe expert! I have experimented with all brands (and prices), and these two are by far superior to the rest! I was SHOCKED by these! Clean, non-toxic, fragrance free – The micellar formula literally removes everything with one swipe! I purchased these because the liquid cleanser is one of my holy grail products – Definitely did not disappoint! 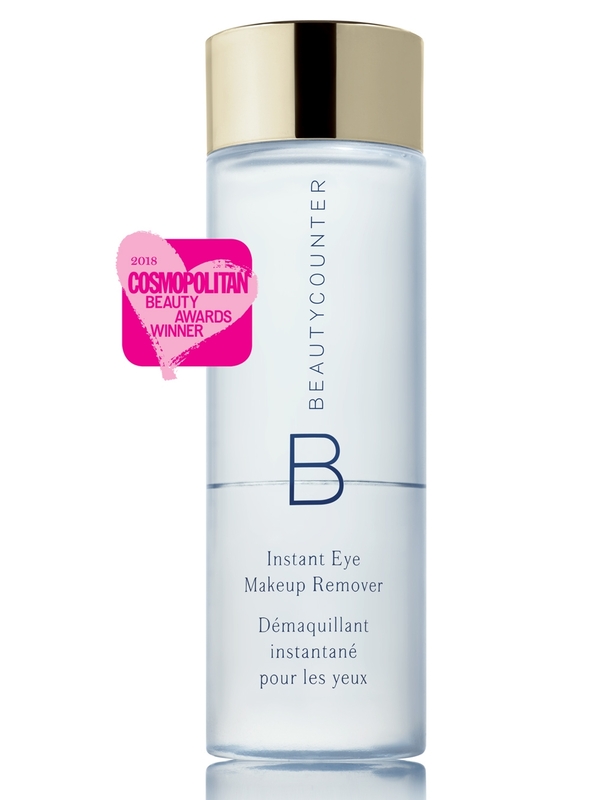 If I am wearing lashes (to remove the glue) or waterproof eye makeup, I will incorporate this Eye Makeup Remover. You DO NOT want to leave residue on your eyes. Your lashes and pillowcase will thank me later! After the primary makeup remover step, I will wash my skin with a liquid facial cleanser. Purity Made Simple Cleanser (Link to Kit with Wipes) – Even my husband is obsessed! 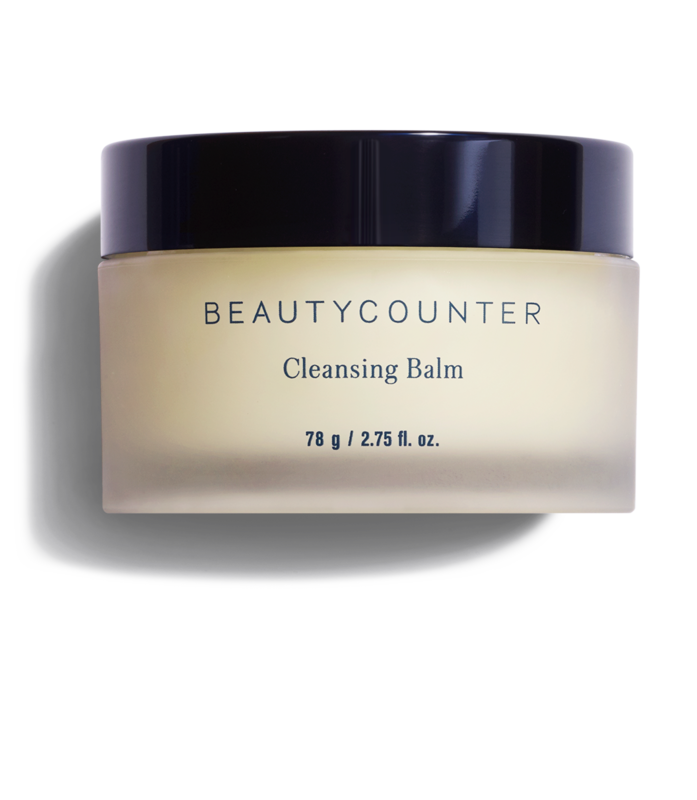 Another option is a Cleansing Balm – Massage product onto a DRY face to breakdown makeup and impurities. Rinse with water or wipe with a damp cloth. The balm is also incredible as an overnight mask! Trust me! 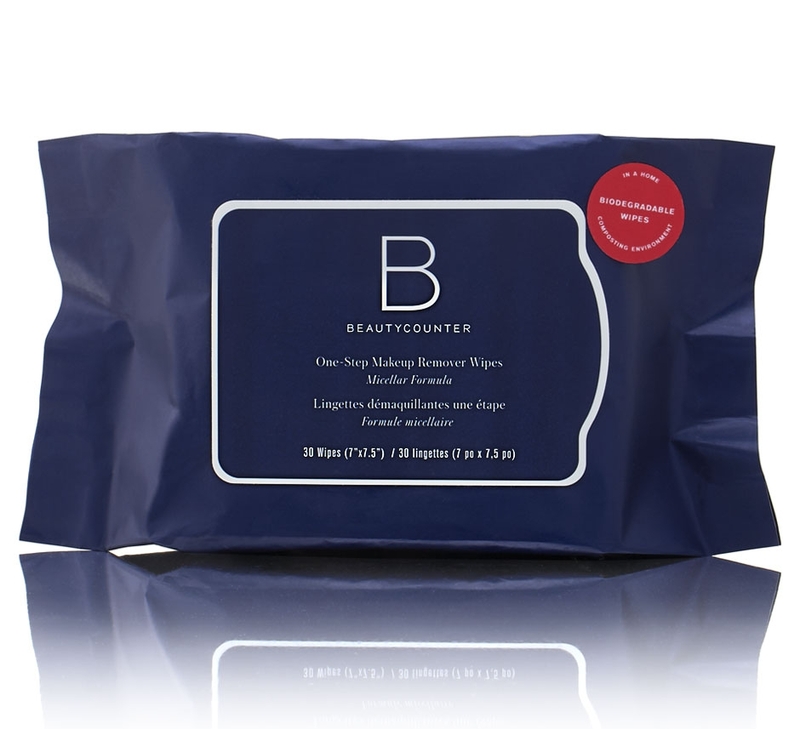 I know this sounds excessive, but I will use a toner after cleansing to remove any residual makeup. You will be surprised how makeup clings to the skin, especially long wearing formulations! 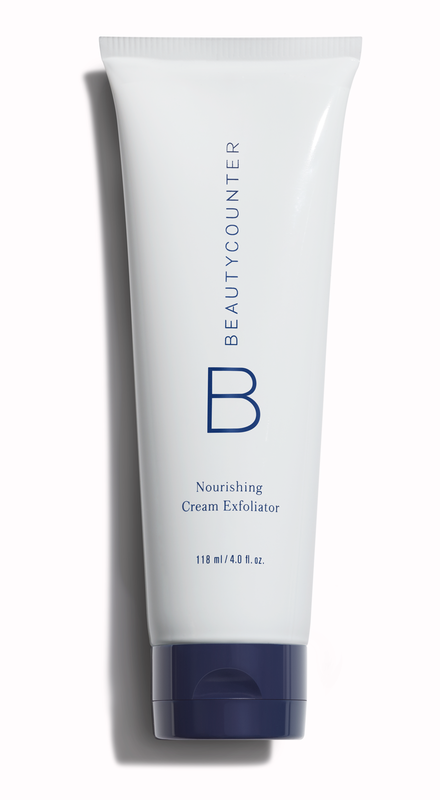 The toner additionally helps with breakouts and tightening pores, which I ALWAYS need. This product is a total splurge, but I seriously cannot live without it. Charlotte Tilbury Magic Cream – Anti-aging, hydrating…. This cream truly transforms the texture and brightness of the skin! 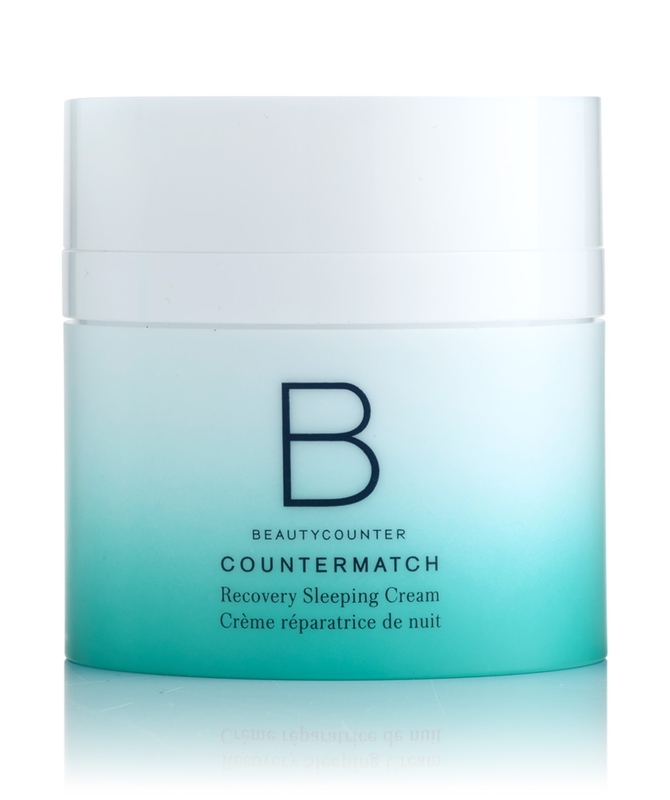 Countermatch Recovery Sleeping Cream – Hydrate while you sleep – Wake up to plumper skin! I’m still searching for that perfect eye cream…. I constantly struggle with dark circles and fine lines. Charlotte Tilbury Magic Eye Rescue – This brand is killing it lately! I can’t seem to get enough of the makeup and skincare! La Mer Eye Concentrate – I have been using a sample size product and have to say it lives up to the hype! It is incredible under foundation and concealer. 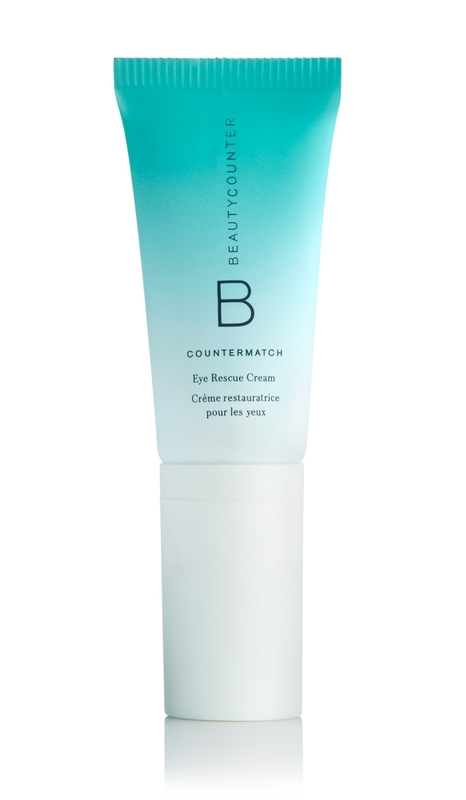 I’ll keep you posted if I dive into the full size..
Countermatch Eye Rescue Cream – Magically adapts to ALL of your skin’s needs! 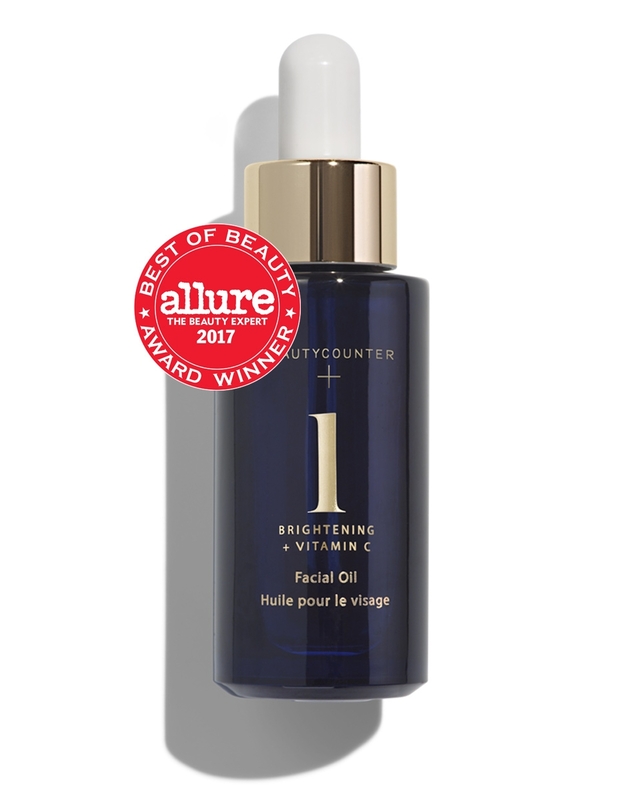 Something new I’ve incorporated into my routine – I’ve always been afraid of face oils since I struggle with oily skin. I was shocked to realize it’s the key ingredient I was missing! I typically will mix the oil with my night cream. However it can be worn alone and even used as a makeup primer! Total game changer! Sisley Lip Mask – I’m literally scraping every bit out of this jar! I know it’s expensive but out of the 998, 999 lip balms I own, this is easily the best. ByTerry Baume de Rose – Heavenly! Multi-purpose, apply to cuticles as well. I die for anything rose. 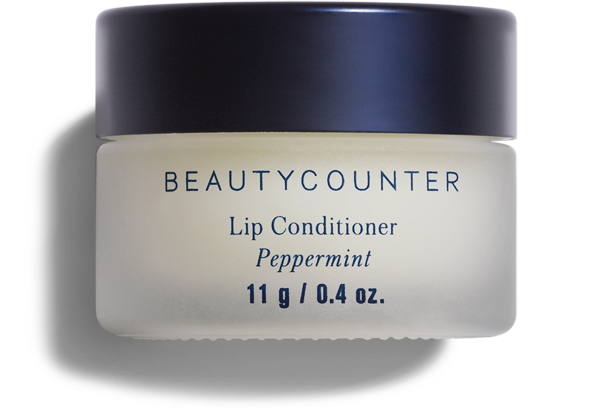 Peppermint Lip Conditioner – Love the fresh, minty scent! neuLash – Brought my lashes back to life after extensions! Be patient, results will come! THANK YOU for stopping by! Let me know what you want to see next!